ERIN AND HER CELLO SUMMER RESIDENCY! SPECIAL GUESTS TO BE ANNOUNCED ! FOR TICKETS, PLEASE CLICK THE SWEET POSTER ABOVE ! LADIES AND GENTS ! HOLY GUACAMOLE WE NEED TO COOL YOU ALL DOWN FROM THE SASSY SUMMER HEAT ! ! ! MARK YOUR CALENDARS ! ! ! ! 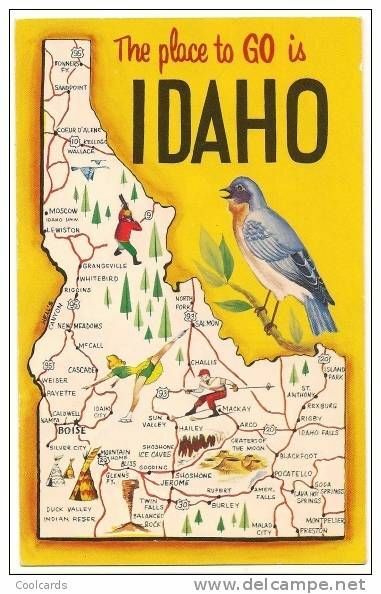 WE ARE TOURING TO IDAHO, FOLKS ! WOOHOO!!! more info to come!!! FRIDAY FEb 10th, 8:30 PM @ ROCKWOOD, STAGE 3 !